Oops! Two nights in a row at the pub! 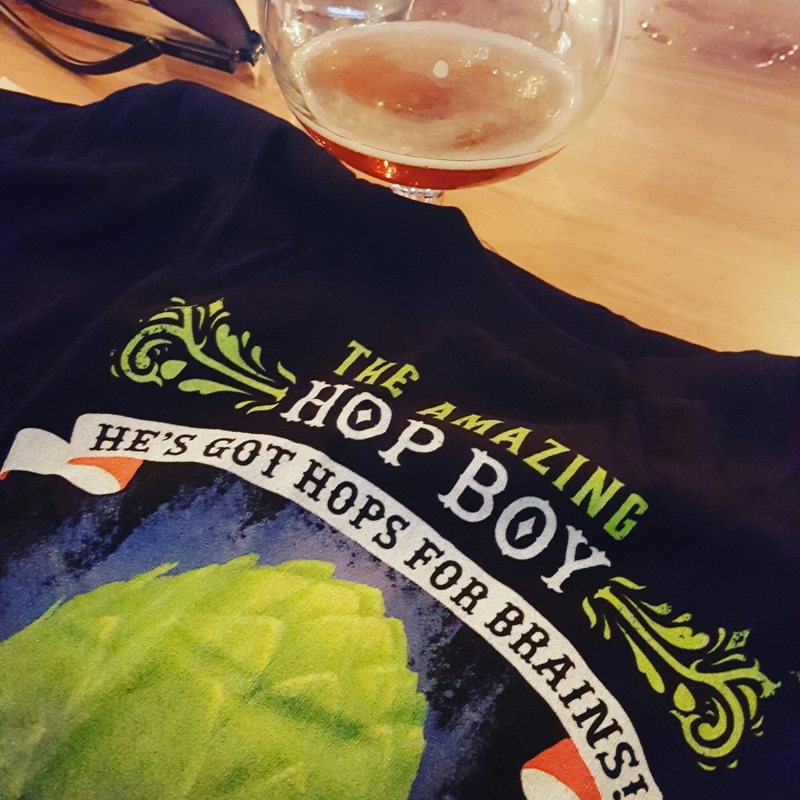 Won a tee-shirt at the Garage Project tap takeover.